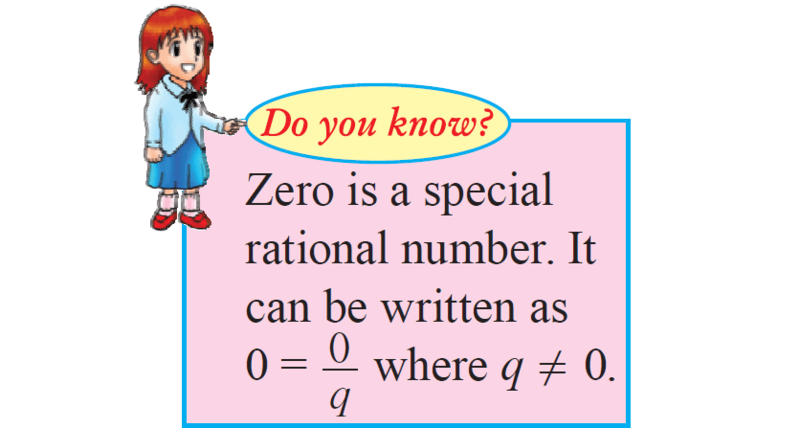 About "Properties of natural numbers"
In math, natural numbers are the numbers which are positive integers. There are some properties of natural numbers like closure property, commutative property and associative property. Let us explore these properties on the four binary operations (Addition, subtraction, multiplication and division) in mathematics. If a and b are any two natural numbers, then (a + b) is also a natural number. 2 + 4 = 6 is a natural number. Addition of two natural numbers is commutative. Addition of natural numbers is associative. The difference between any two natural numbers need not be a natural number. Hence N is not closed under subtraction. 2 - 5 = -3 is a not natural number. Subtraction of two natural numbers is not commutative. Therefore, Commutative property is not true for subtraction. Subtraction of natural numbers is not associative. Therefore, Associative property is not true for subtraction. Let us look at the next stuff on "Properties of natural numbers"
The product of two natural numbers is always a natural number. Hence N is closed under multiplication. then a x b = ab is also a natural number. 5 x 2 = 10 is a natural number. Multiplication of natural numbers is commutative. then a x b = b x a. Therefore, Commutative property is true for multiplication. Multiplication of natural numbers is associative. Therefore, Associative property is true for multiplication. The product of any natural number and 1 is the whole number itself. ‘One’ is the multiplicative identity for natural numbers. When we divide of a natural number by another natural number, the result does not need to be a natural number. Hence, N is not closed under multiplication. When we divide the natural number 3 by another natural number 2, we get 1.5 which is not a natural number. Division of natural numbers is not commutative. Therefore, Commutative property is not true for division. Division of natural numbers is not associative. Therefore, Associative property is not true for division. Multiplication of natural numbers is distributive over addition. Multiplication of natural numbers is distributive over subtraction. After having gone through the stuff given above, we hope that the students would have understood "Properties of natural numbers". Apart from "Properties of natural numbers", if you need any other stuff in math, please use our google custom search here.